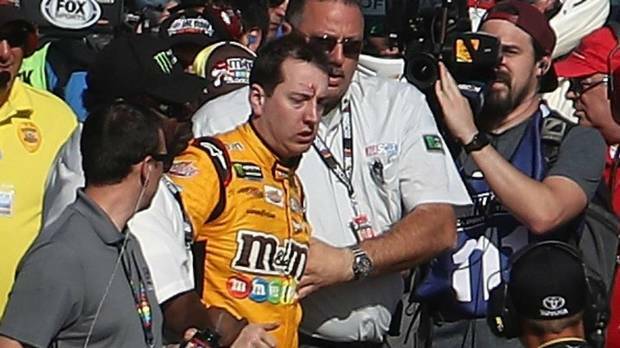 Kyle Busch will lead the field to the Green Flag Sunday afternoon at Indianapolis Motor Speedway. 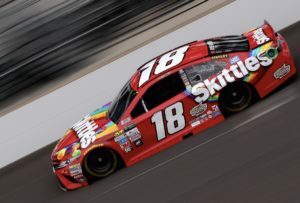 Busch was able win the pole for the Brickyard 400 with a lap 49.051 second lap. 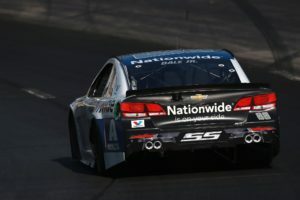 He was able to hold off Kevin Harvick who ran a 48.301 lap. Busch, who has won three previous poles in 2017 prior to today, is still searching for his first win of the season. 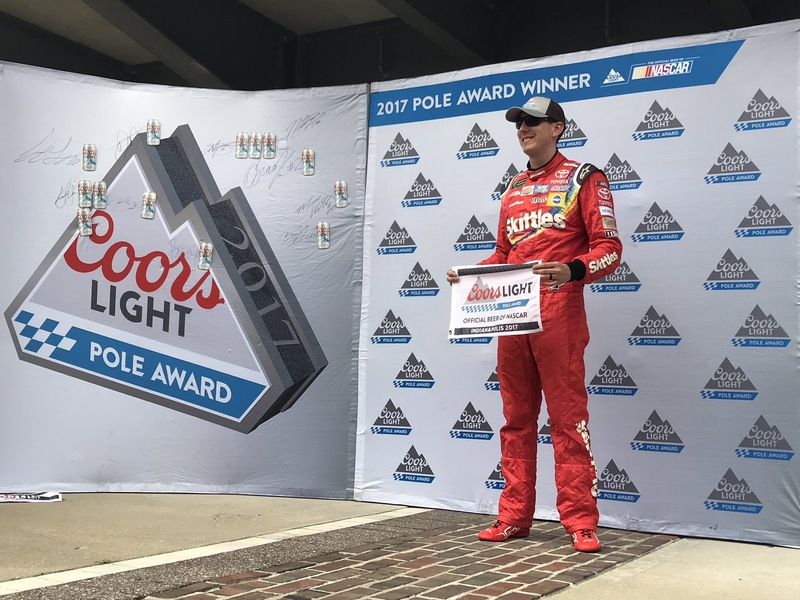 When starting from the pole position in 2017, Busch has finishes of 16, 9, and 5. Good things may be coming for the pilot of the No. 18 as he has “kissed the bricks” the past two years. 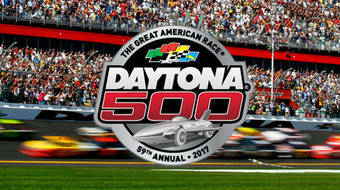 Joe Gibbs Racing had a successful day qualifying as three of the four drivers will start in the Top-10 at Indianapolis. JGR is hoping it is back-to-back winning weeks for the organization as Denny Hamlin was able to visit Victory Lane at Loudon last week. His front row mate, Harvick, knows his way around IMS as well. The “closer” was able to win this race 14 years ago. This is Harvick’s third career start from the front row at IMS. Last Brickyard 400 for Dale Earnhardt Jr. 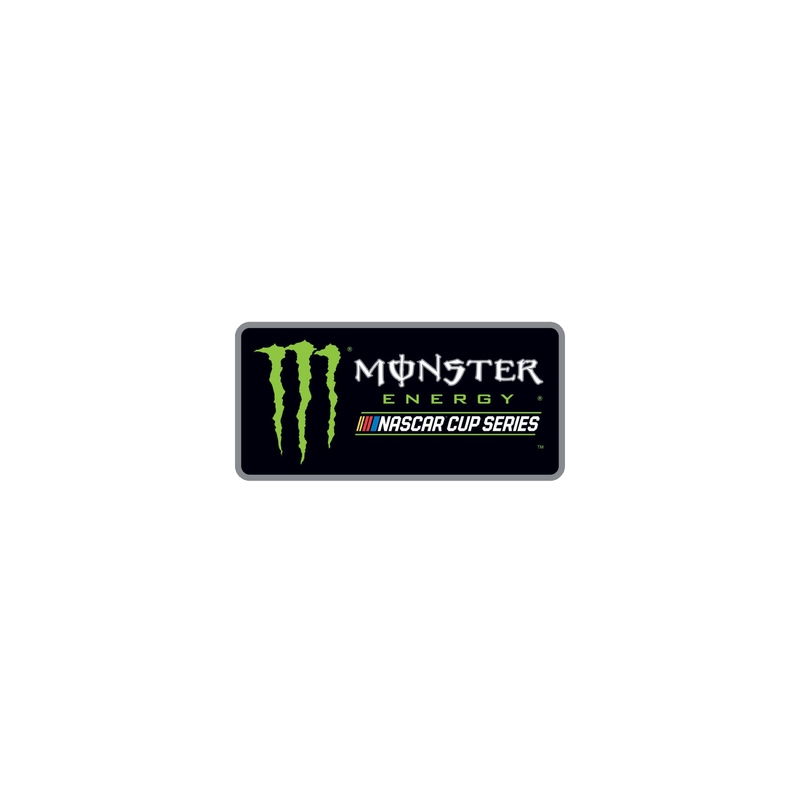 The rest of the Top-10 qualifiers for the 24th running of the Brickyard 400 looks like this: Jamie McMurray, Jimmie Johnson, Denny Hamlin, Martin Truex Jr., Joey Logano, Ryan Newman, Erik Jones, and Ryan Blaney. The Green Flag drops at 2:44 pm ET tomorrow for the Brantley Gilbert Big Machine Brickyard 400 at Indianapolis Motor Speedway.